• And an elegant combination of contemporary and craftsman design. We hope you enjoy the Addison’s unique feature and enticing curb appeal. 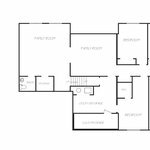 custom, modern floor plans. 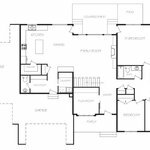 At Immaculate Homes, we take pride in every home we build and strive to turn your home building dreams into reality. 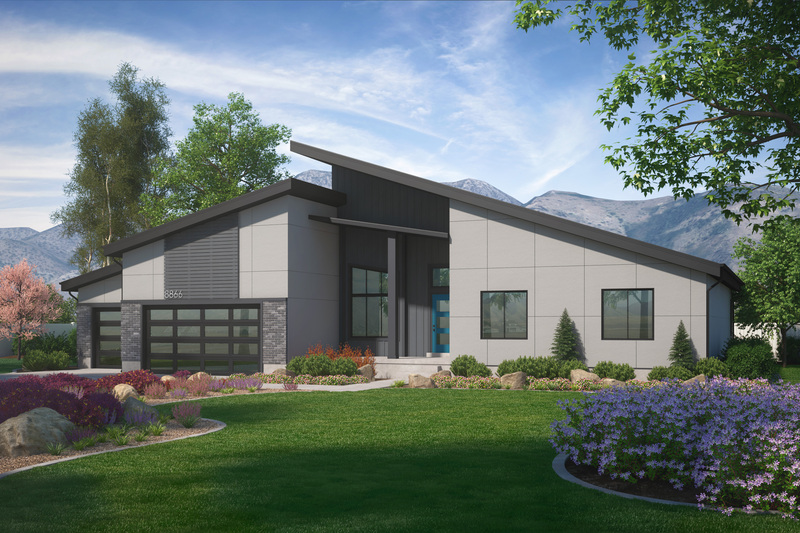 Through hard work, attention to detail and a customer-focused staff, Immaculate homes has earned a reputation as one of Northern and Southern Utah’s award winning builders.